Find A Laser Treatment Clinic Near You. Our product portfolio of medical laser equipment is of the highest quality globally. 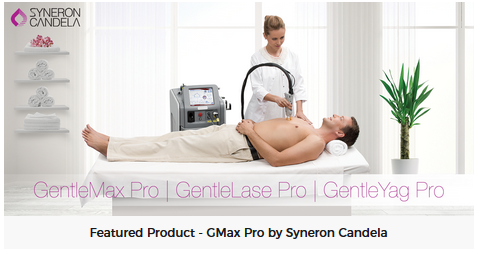 Stern Laser distributes and maintains the very latest in aesthetic laser equipment. 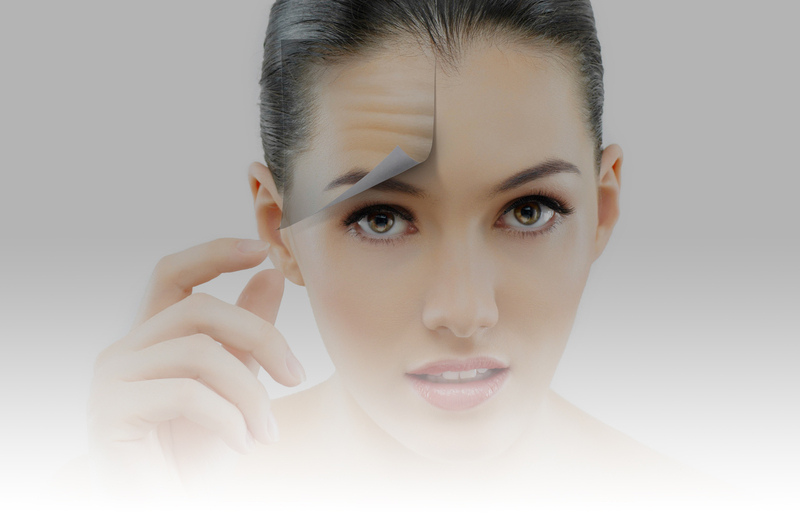 Stern Laser supplies aesthetic solutions to all leading cosmetic institutions in South Africa. Let Stern Laser assist you in choosing the best Aesthetic Solution for your practice or clinic. Our dedicated team of experts will contact you. Our product portfolio of medical laser equipment is of the highest quality globally. We are proud to be able to offer our clients world class medical aesthetic brands which hold numerous FDA approvals and peer reviewed papers.